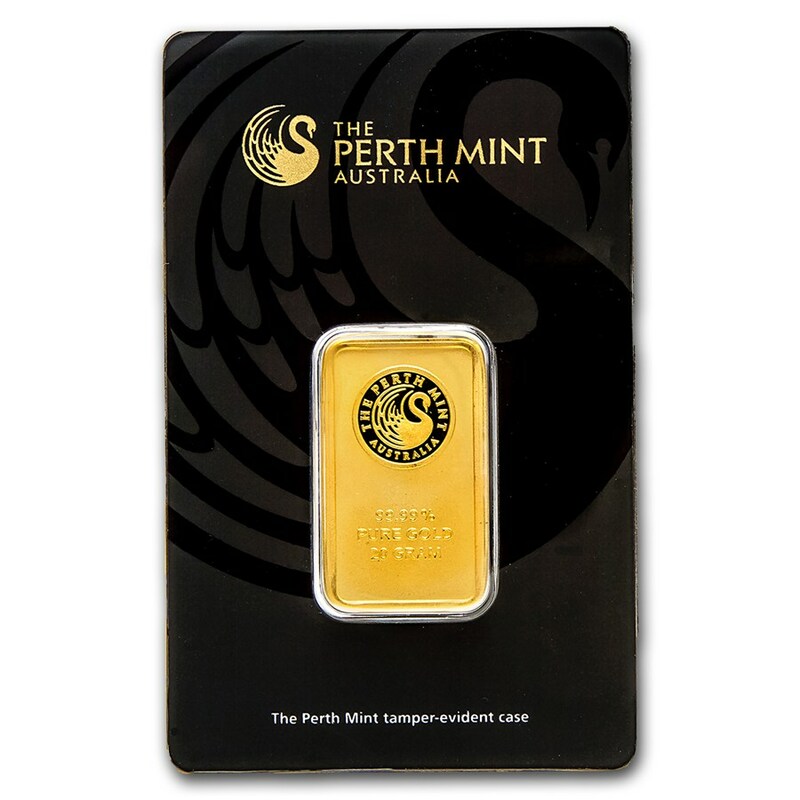 Smaller sized Gold bars allow nearly anyone to own .9999 fine Gold at a lower price point than full ounce bars. 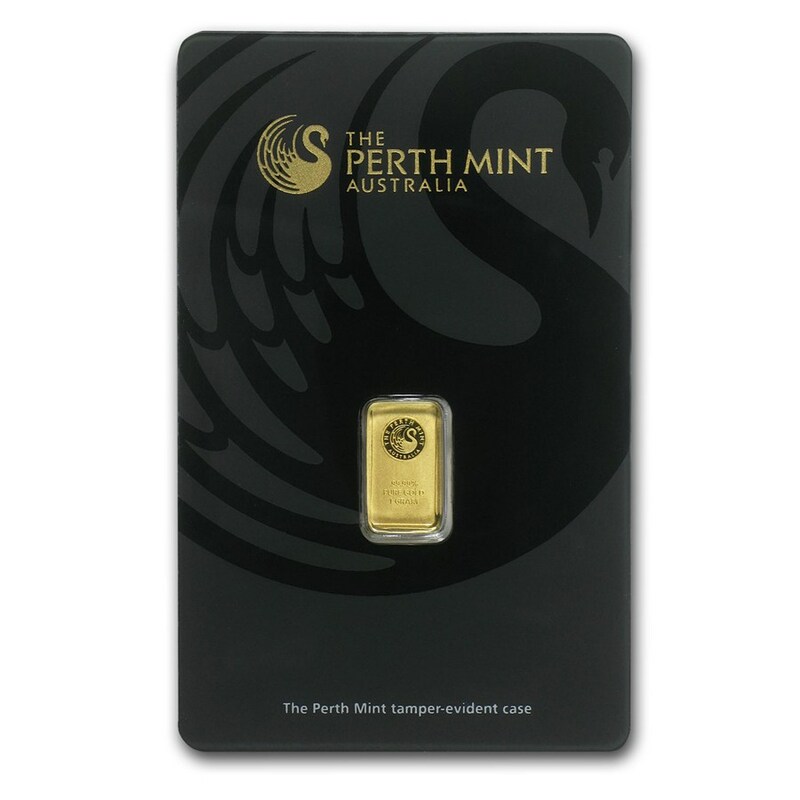 These 1 gram bars have the added advantage of being guaranteed by the world renowned Perth Mint. 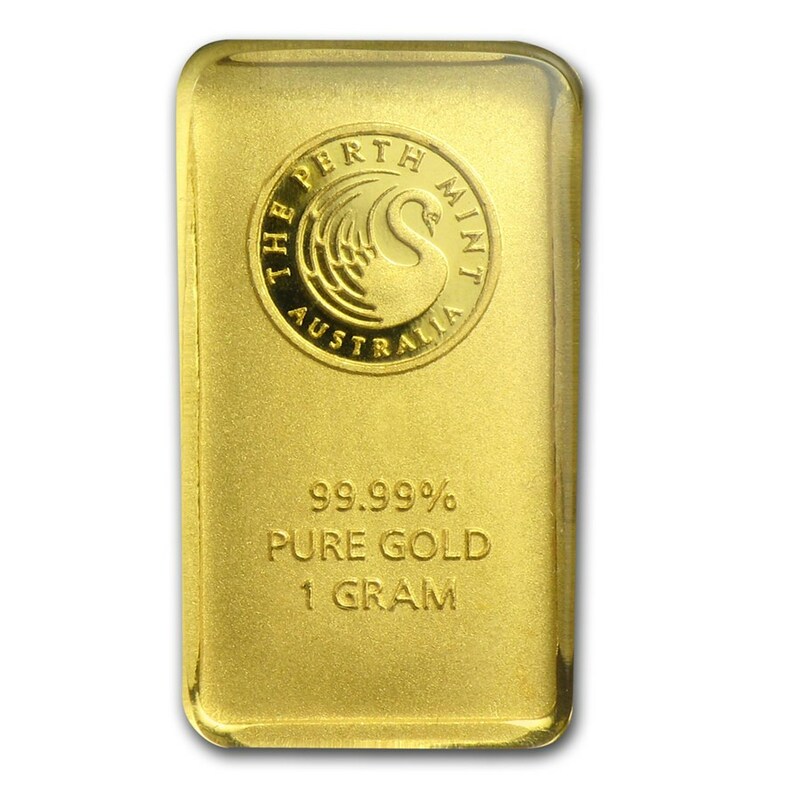 Contains 1 gram (0.03215 oz) of .9999 fine Gold. 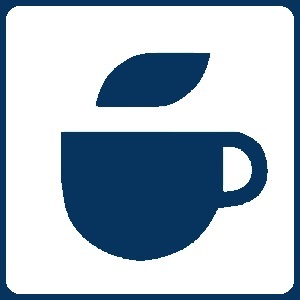 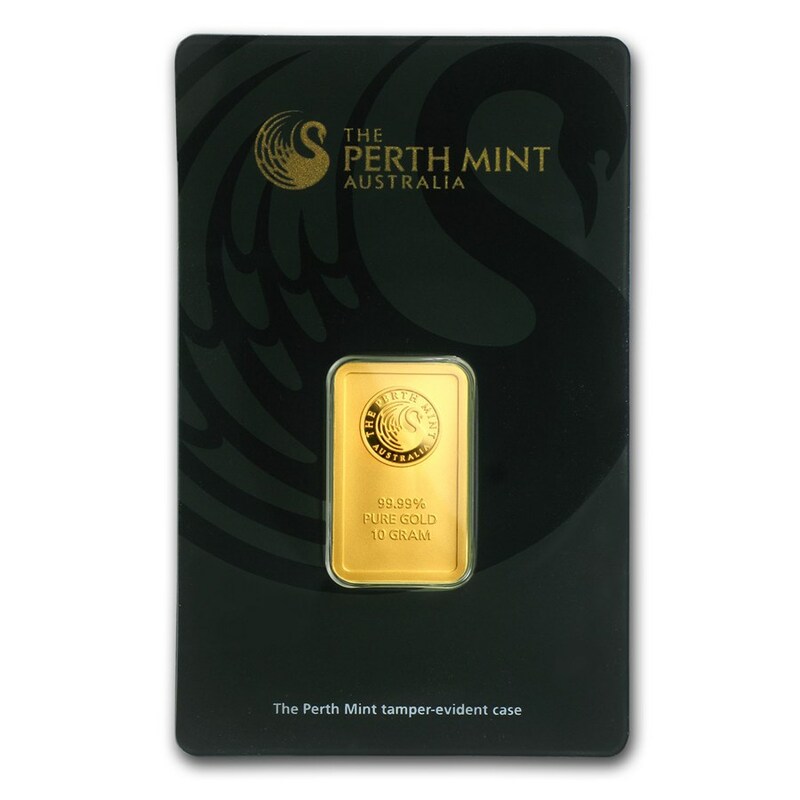 Obverse: Features the Perth Mint’s distinctive logo of a majestic swan along with weight and purity. The accompanying assay card lists the weight and authentication of the round by the assayer. 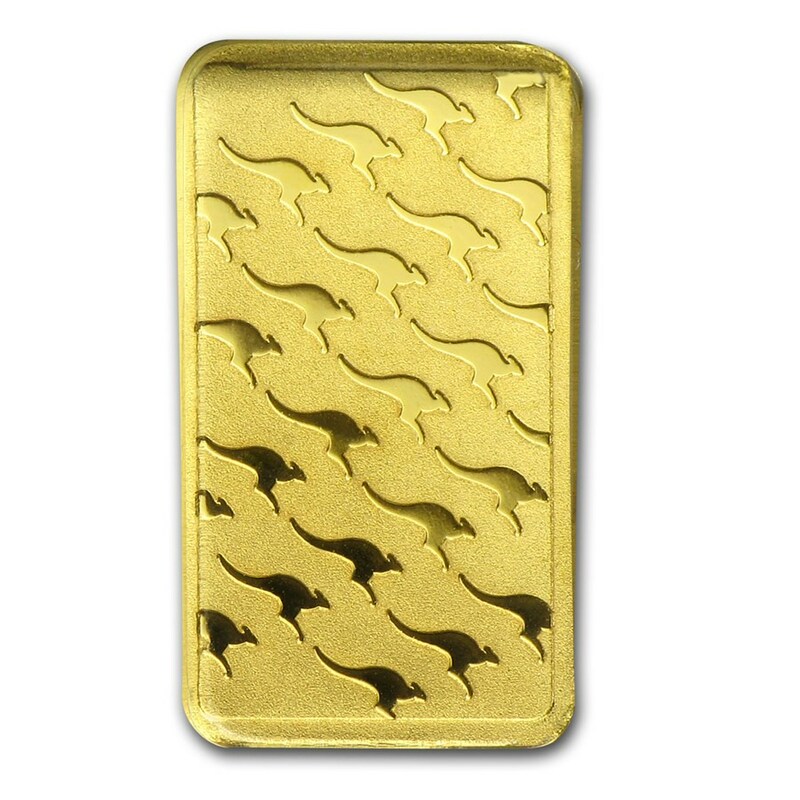 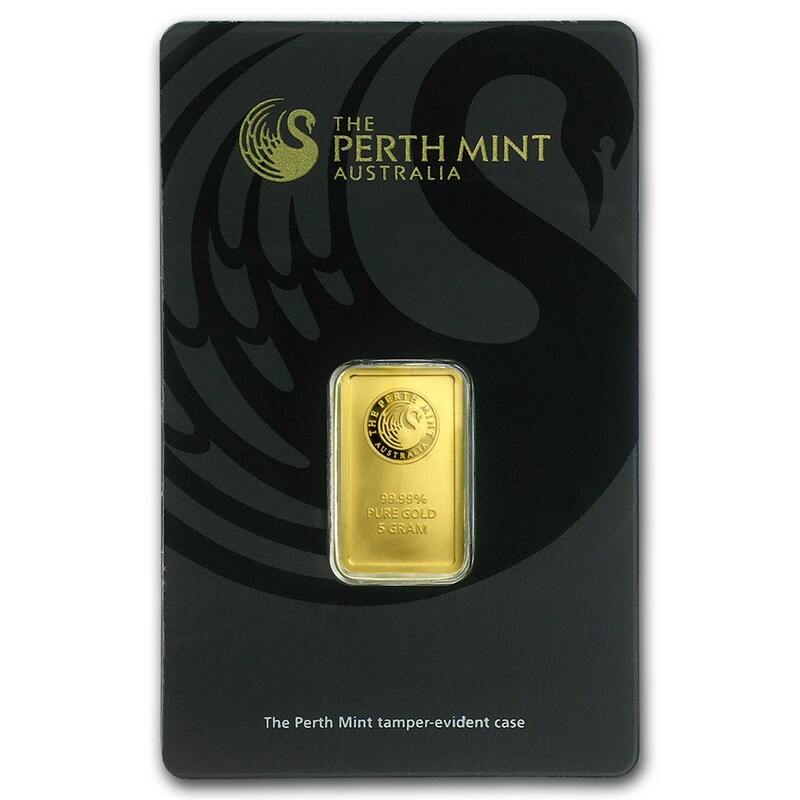 This mini Gold bar is an excellent way to start or add to your investment portfolio. 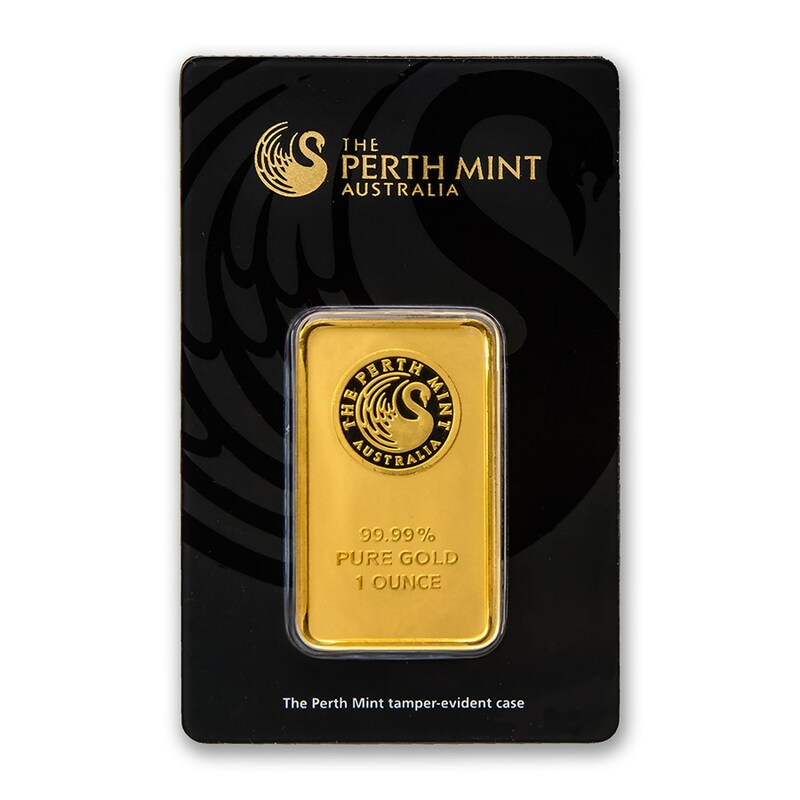 Add this 1 gram Perth Mint Gold bar to your cart today!